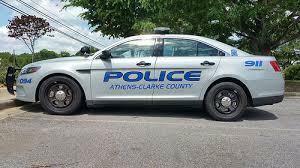 Athens-Clarke County Police are investigating an aggravated assault. Officers responded to shots fired in the area of North Avenue and MLK Jr. parkway around 2 o’ clock this morning. They found a 37-year old victim suffering from gunshots wounds. He was taken to a local hospital and treated for his injuries, which were not life-threatening. Anyone with information regarding the incident is asked to contact Detective Scott Black at Scott.Black@accgov.com. The Athens-Clarke County Police Department is investigating a shooting in Spring Valley Mobile Home park. According to a media release, an officer assisting another officer on a traffic stop heard gunshots inside the mobile home park. The officer left the traffic stop to find where the shots originated. When he arrived at a trailer, he found a 55-year old male victim who yelled that he had been shot. The officer saw a small laceration on the victim’s arm. 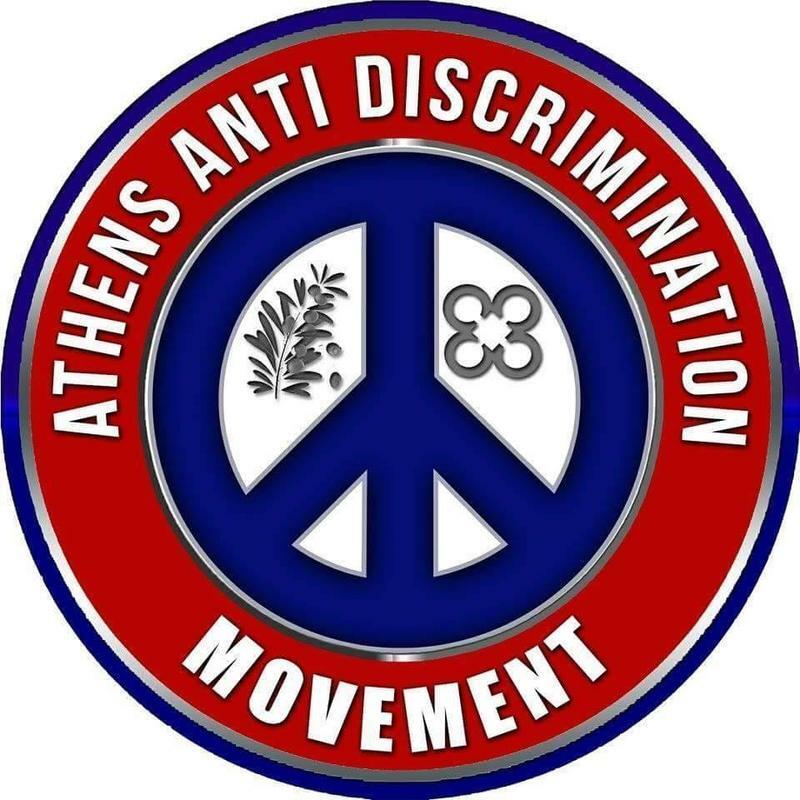 The Athens Anti-Discrimination Movement is holding a town hall meeting tonight at Hendershots. 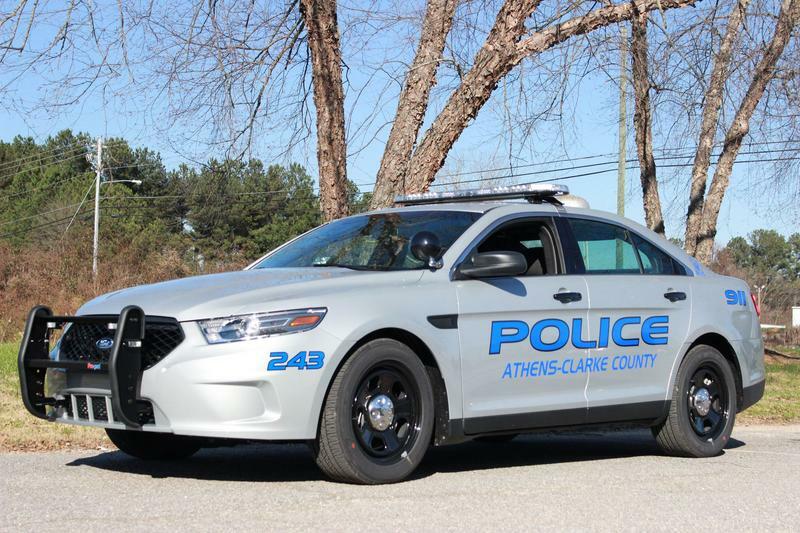 The group is requesting that city leaders allow members of the community to have a say when it comes to shaping future police policy in Athens-Clarke County. Mokah Jasmine Johnson is the group’s cofounder. “It’s just to open the opportunity to where we can possibly get some information about how to move forward and how we can also have input on this process. As citizens, we’re highly concerned one what should we expect for the future,” Johnson says. 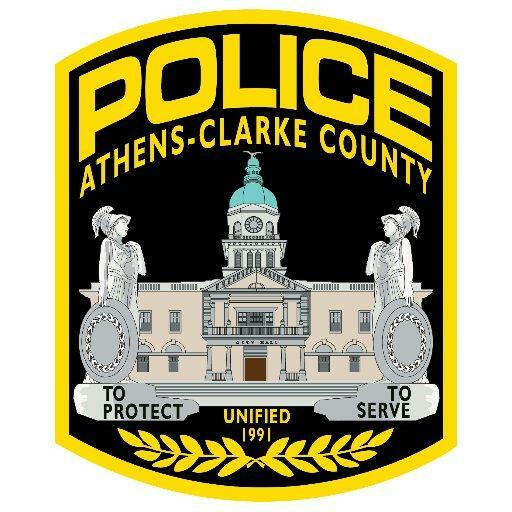 Athens police are investigating a Monday evening shooting. According to a media release, officers were sent to an area hospital where they found the victim with three gunshot wounds, which were not considered life-threatening. Officers spoke with individuals who said the incident happened on Stonehenge Way. They said heard multiple gunshots but did not see the incident. Anyone with information regarding the incident is asked to contact Detective Michael McCauley at 706-613-3330 ext 312 or Micheal.McCauley@accgov.com. An elderly Athens woman was killed trying to cross West Broad Street on Friday. According Athens Clarke County police, 74-year old Patricia Barker managed to cross six lanes of traffic before she was struck and killed by a Honda Odyssey minivan. Police responded to scene at West Broad Street at Briarcliff Road in reference to a person struck by a vehicle. When they arrived, they found EMS personnel performing CPR on Barker. She was taken to a local hospital where she later died from her injuries.